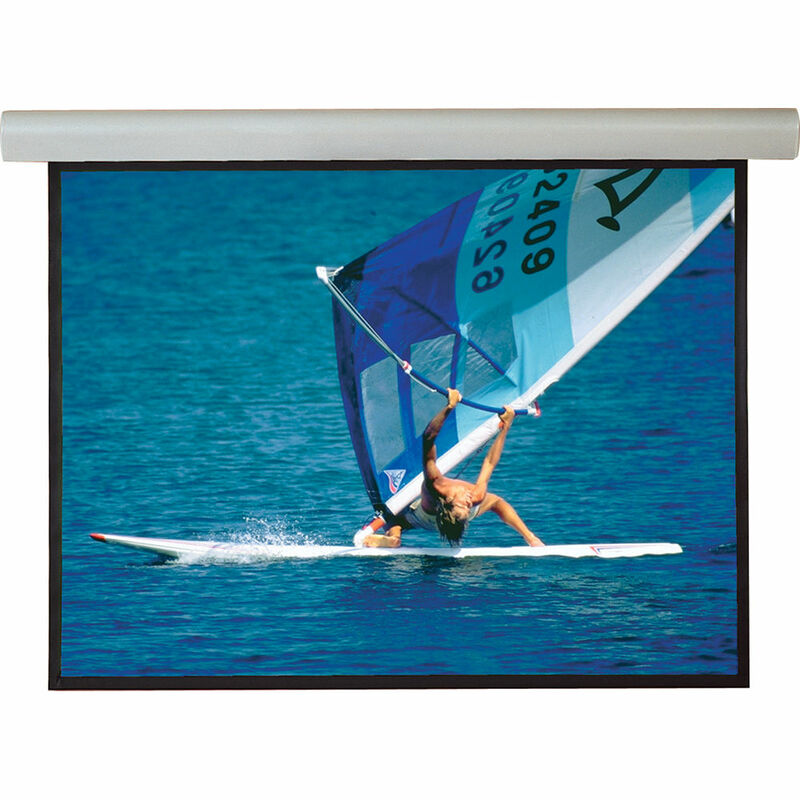 The 120V 108319QL Silhouette/Series E 52 x 92" Motorized Screen with Low Voltage Controller and Quiet Motor from Draper supports wall or ceiling installation. The sleek, curved aluminum case and endcaps are finished in white. When not in use, the screen surface and dowel retract completely inside the case. Box Dimensions (LxWxH) 121.0 x 11.0 x 10.0"